Since the value of the properties left behind by J Jayalalithaa runs to around hundred crore rupees, a proper administration was required by the order of this court, the petitioners--K Pugazhenthi and P Janakiraman--both claiming to be members of the AIADMK, said. 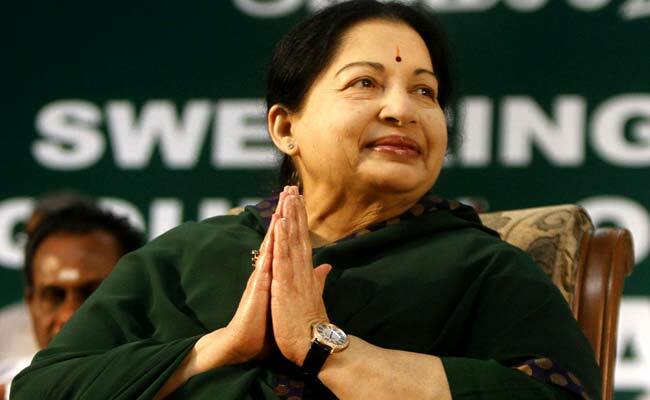 The Madras High Court Wednesday on its own impleaded the Income Tax department to find out the assets and liabilities of former Tamil Nadu chief minister J Jayalalithaa in an appeal filed by two persons in the case related to the administration of the late leader's properties. Since the value of the properties left behind by Jayalalithaa runs to around hundred crore rupees, a proper administration was required by the order of this court, the petitioners--K Pugazhenthi and P Janakiraman--both claiming to be members of the AIADMK, said. A single judge had rejected the claim of suppression of facts and hence, the present appeal. The court had earlier on its own impleaded J Deepa and J Deepak, the niece and nephew of the former chief minister, as respondents in the appeal. Counsel for Deepak Wednesday submitted before a division bench of Justices N Kirubakaran and Abdul Quddhose that Income Tax authorities had filed a tax case before the high court, questioning an order passed by the lower authorities. The court impleaded the Income Tax department to find out the assets and liabilities of the late leader. 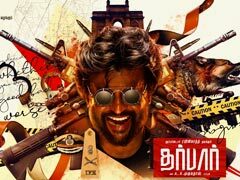 It also on its own impleaded the Enforcement Directorate and the state government's Tamil Development and Information Department and posted the case for hearing to January 7. J Jayalalithaa died on December 5, 2016.